Beautiful 2 bedroom 2 bath condo in Foxdale Condominiums. Brand new carpet in bedrooms, tile in Kitchen, new stainless steel kitchen appliances, new interior paint, window coverings, sinks, faucets!! Great first time buyer or investment property! Lots of sq. ft. for the price, must see! 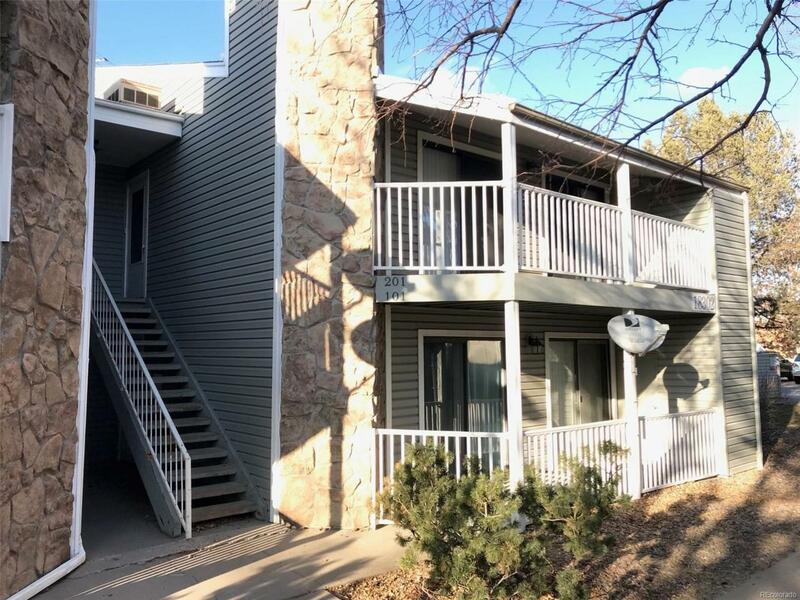 Close to transportation, shopping, CU Medical Center, Buckley AFB! !